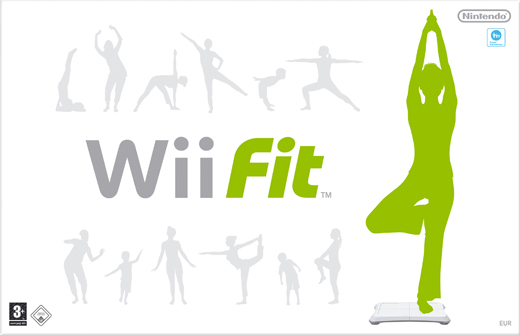 Wii Fit helps everybody in the household to exercise and manage their health in an interactive and entertaining manner. The software comes bundled with the Wii Balance Board which can measure weight and balance, which allows for the body movement to become the control interface. It is used to perform and measure player performance during exercise as well as calculating the BMI and Wii Fit Age. Consequently, goals can be set to lose or gain weight and effectively change the user’s BMI.